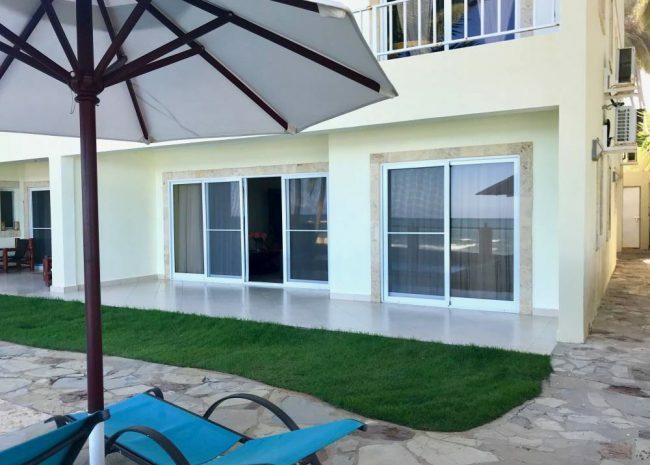 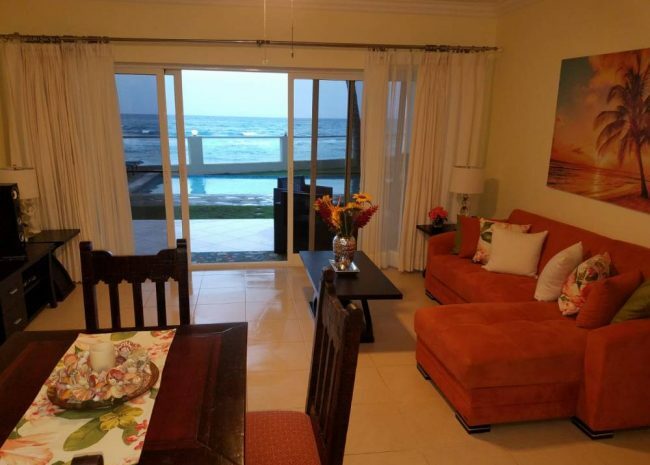 The Beachfront Apartment offers a wide range of facilities with an excellent location that gives direct access to the beach. 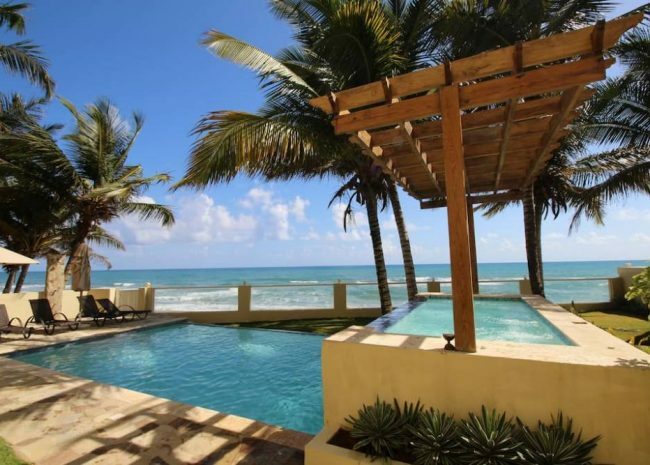 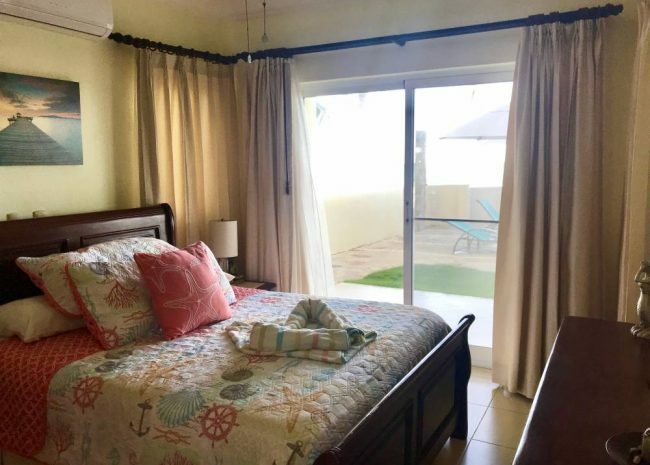 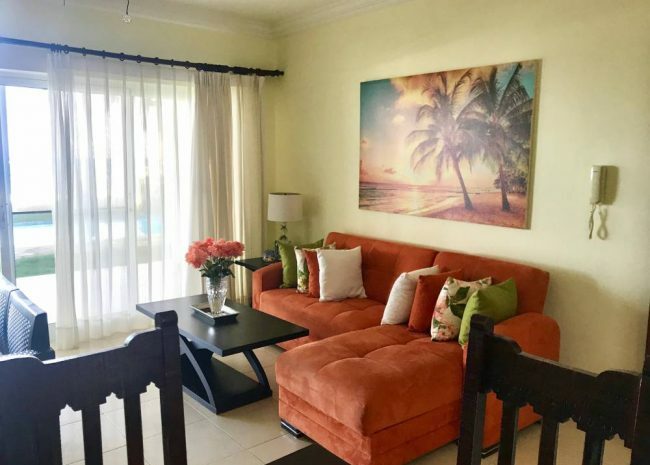 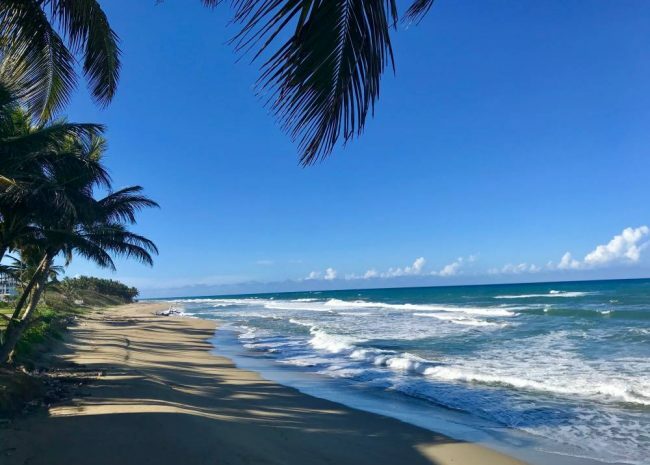 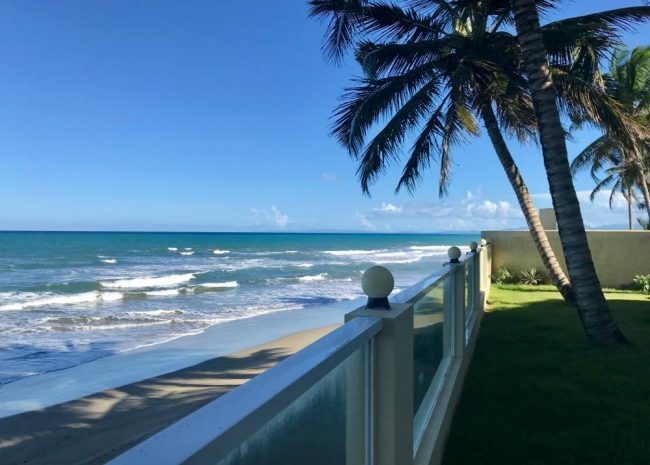 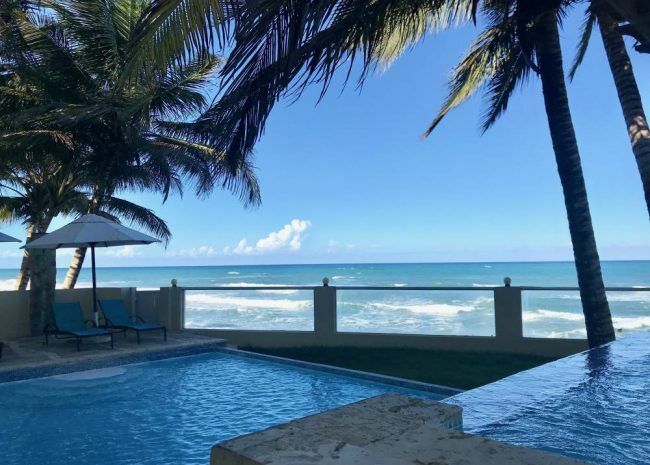 The apartment is located just a few miles out of Cabarete on the north coast of the Dominican Republic. 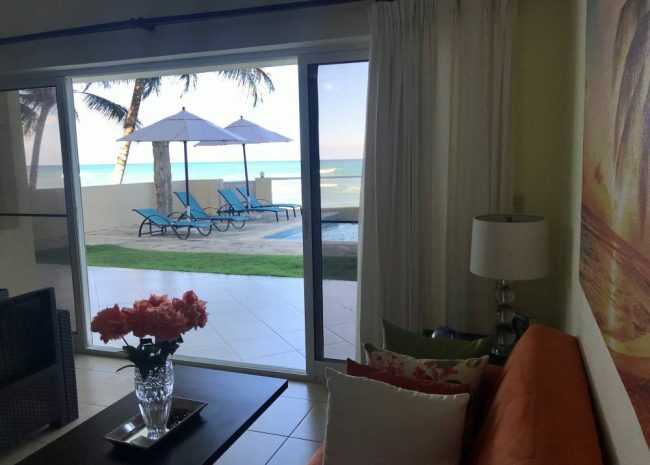 Every apartment is designed with modern style big windows and crystal doors optimizing a magnificent view of the ocean. 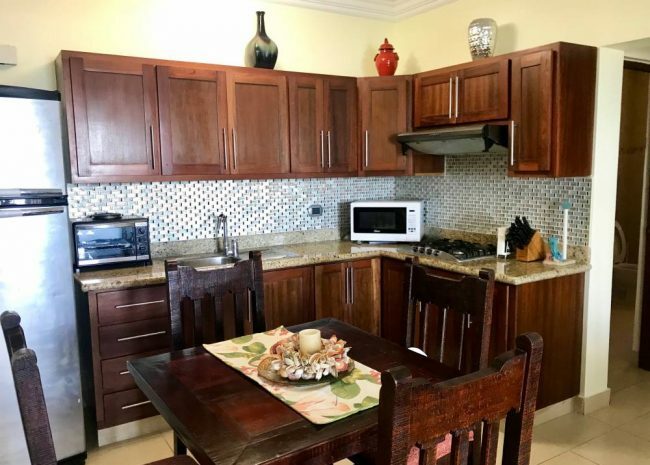 Furthermore, each apartment has beautiful kitchen furniture with mahogany and granite counters offering space, luxury and comfort. 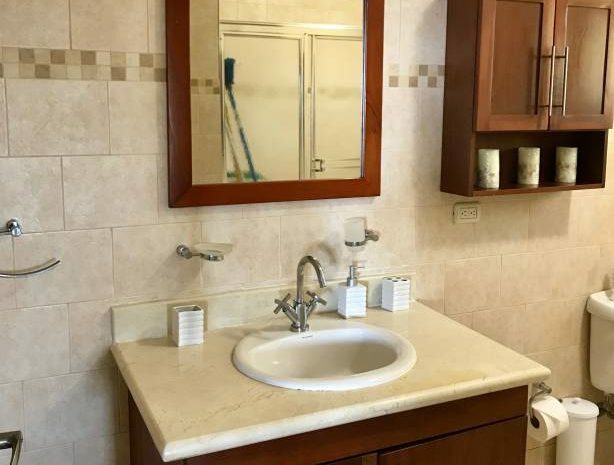 The apartment complex facilities swimming pool, AC, parking, 24 hours electricity and security service.